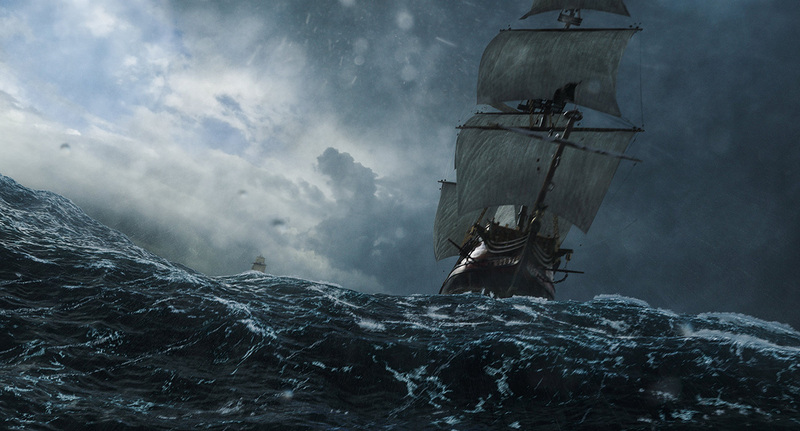 Black Sails is set roughly two decades before the events of Treasure Island and during the Golden Age of Piracy. Feared Captain Flint brings on a younger crew member as they fight for the survival of New Providence island. Theatrical trailer for Black Sails (Season 4) The series is filmed at Cape Town Film Studios in Cape Town, South Africa, with local production company Film Afrika. Jeremy Hattingh, working for VFX Files was On – Set Visual Effects Supervisor for several episodes of the multi award winning TV series.